Chemistry between water and industry. This is what Jotem is about. Always innovative. Prepared in full purity. Strong solutions. Pure for water and equipment. “Vari-source compact water solutions” the successful youngest member of Jotem. 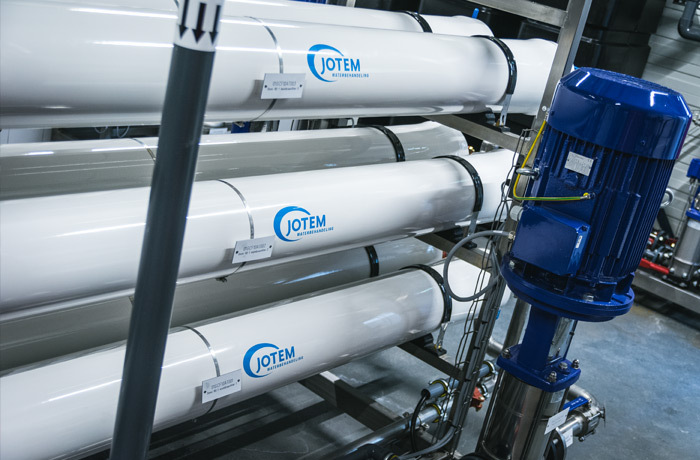 Nationally and globally, Jotem is a partner in treatment of well water, surface water, tap water or sea water. 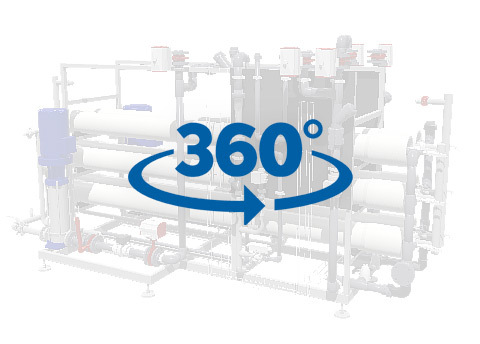 For over 50 years Jotem advices, designs, builds and maintains water treatment systems in various industries. 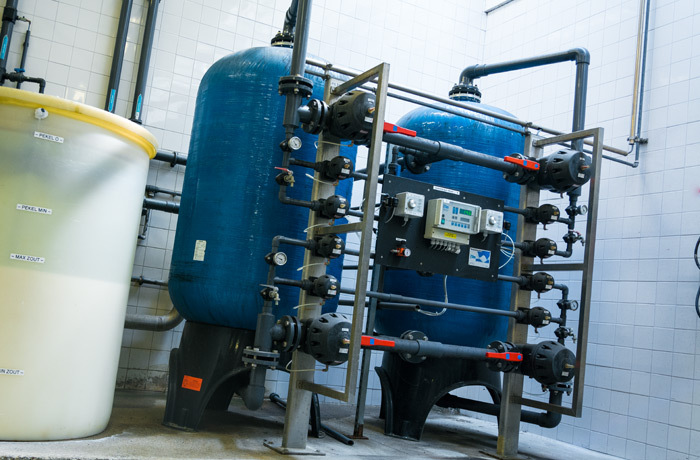 Providing the right water quality for each process. Problems with calcium deposits due to hard water? 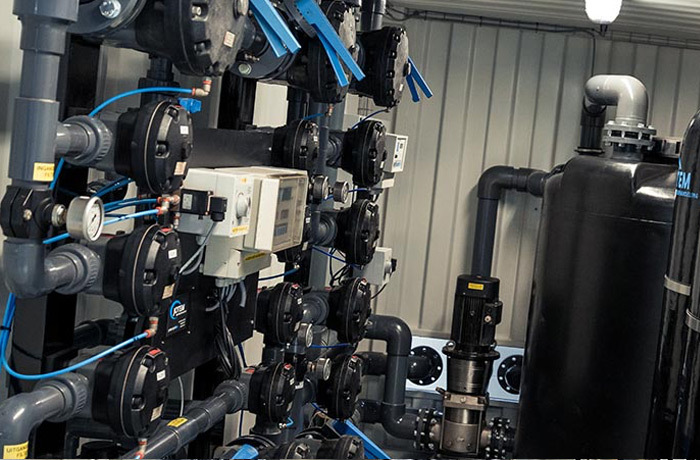 Solve problems with your boilers, equipment and machinery with the innovative water softening installations from Jotem. Custom made, effective and energy-saving solutions. Iron-and manganese removal is one of the many water treatment techniques, Jotem is specialized in. To treat well- and surface water, the Jotem experts have the knowledge and equipment to offer you the right solution. 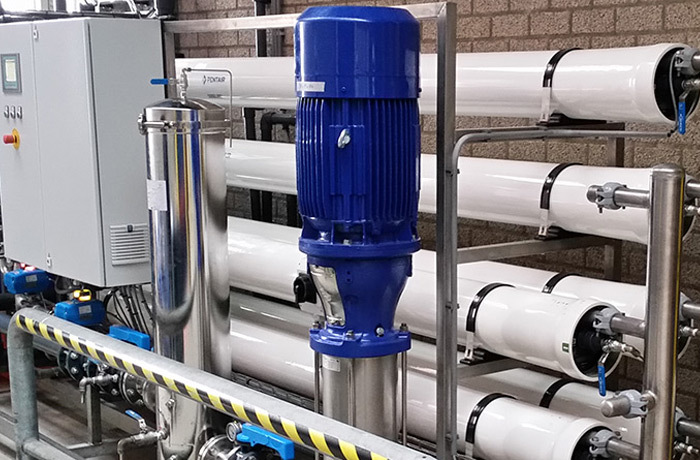 Jotem is a specialist when it comes to the right membrane filtration: Micro filtration, Ultra filtration, Nano filtration and Reverse Osmosis. These are the most used techniques to separate suspended-and dissolved solids (salts) from any source of water. The purpose of sand filtration is to remove suspended particles from the water. Sand filters are used in, for example the filtration of cooling water, surface water, wastewater and seawater. Carbon filters are used to remove bacteria, color and smell from the water. Jotem knows the process like no other, for a right solution. 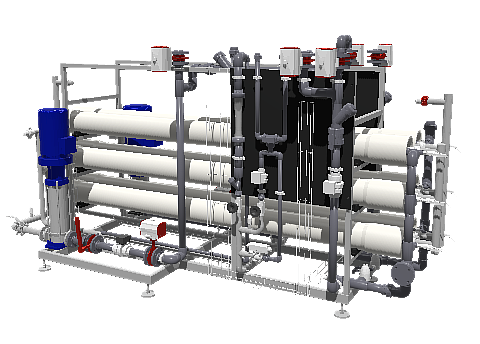 To degassify boiler feed water, Jotem designs and delivers thermal- and membrane degassifiers. The purpose of dagassification is to produce water with extremely low CO2 and oxygen levels. This way, corrosion is prevented. 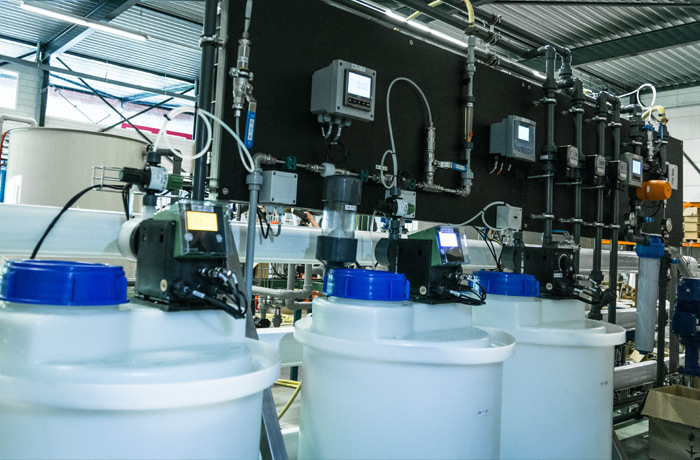 The Jotem dosing systems assure you the most effective and environmentally safe chemical dosing in your water treatment systems. 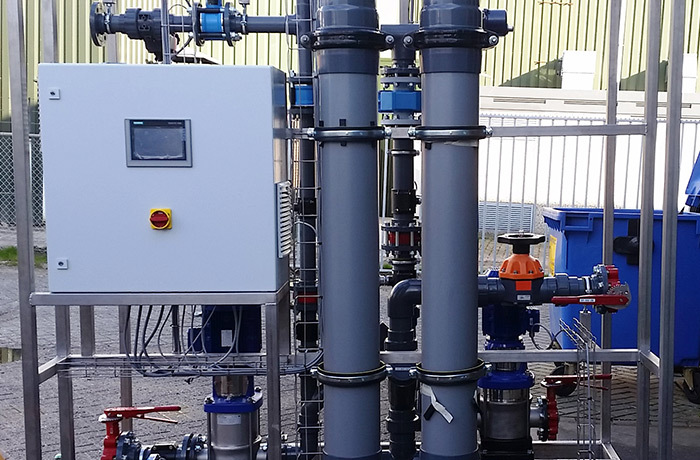 Our dosing systems are used for conditioning of feed water to our systems as well as boilers, cooling systems, neutralization and many more. 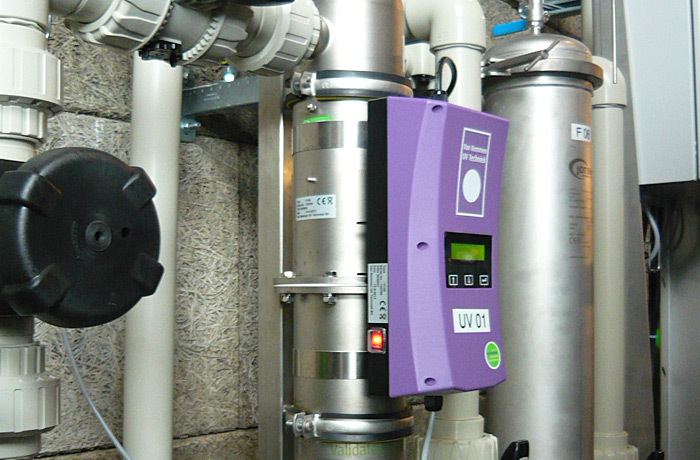 Our dosing units comply to the applicable safety regulations. 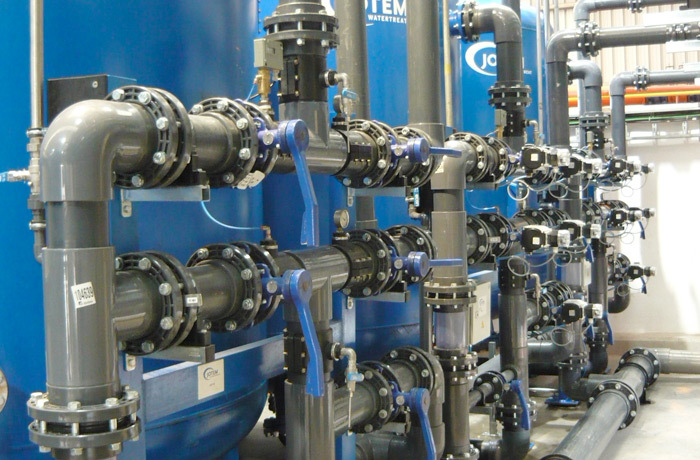 Jotem demineralization systems vary from the conventional ion-exchangers to the current, modern technique of Electro-DeIonization (EDI). 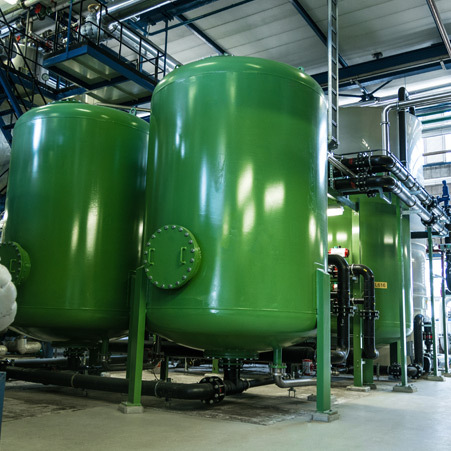 The EDI technique is chemical free and therefore more sustainable. 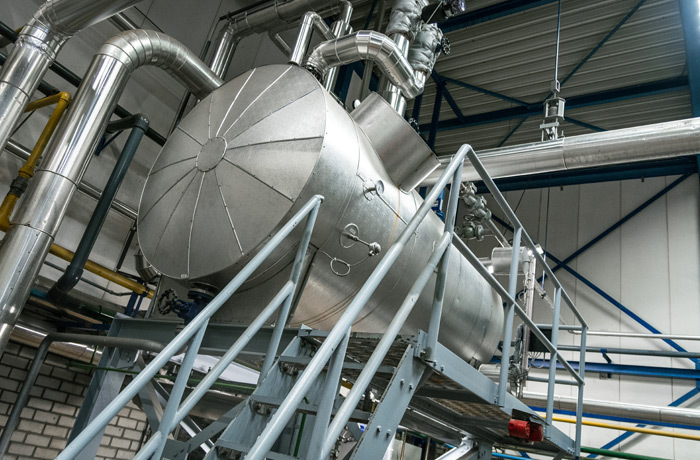 Jotem demineralization systems are used for turbine feed and PureWater systems in the semi-conductor, pharmaceutical- and micro-electronics industry as well as in laboratoria and hospitals. Production loss due to stagnation of the water suppletion…..An entrepreneurs’ worst nightmare! With Jotem Mobile Water Solution you are “up and running” within a day. Nanofiltration is applied when dissolved solutes en bi-valent ions, like Calcium and magnesium have to be removed. 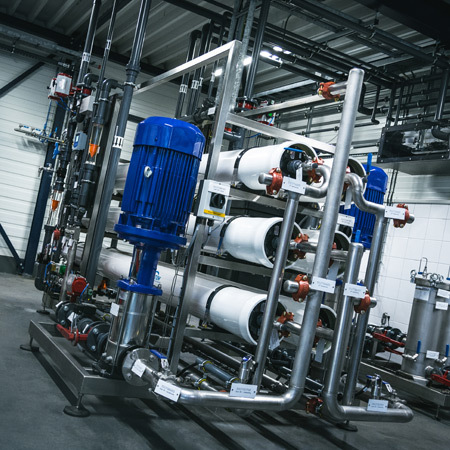 Jotem Nano-Filtration installations can be equipped with various types of membranes, which will be calculated to remove specific solutes from potable water and process water. 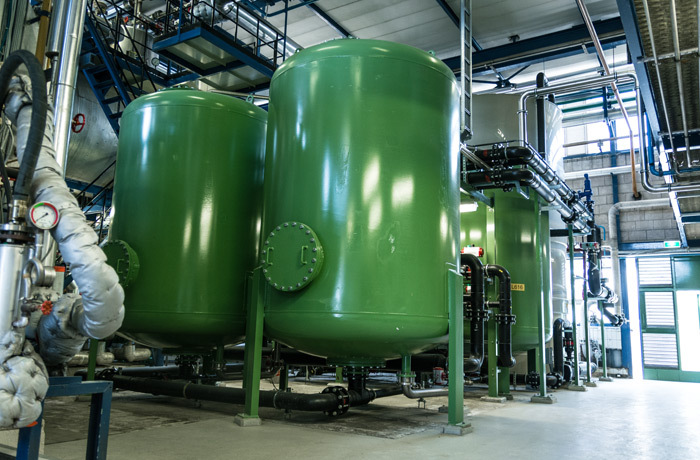 Ultra-Filtration (UF) is applied for removal of fine particles and harmful bacteria and viruses from surface- process or waste water. 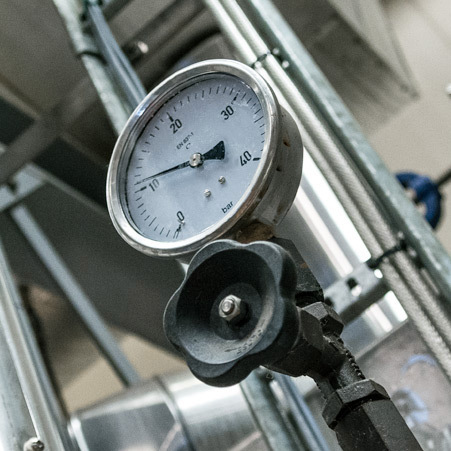 Jotem UF installations are equipped with “smart controls” to guarantee a stable process. Jotem engineers and builds custom made pilot units, which will be equipped with the necessary instrumentation. Jotem takes care of the 3D design and is able to advise the client in her demands, due to our tremendous experience with several processes. 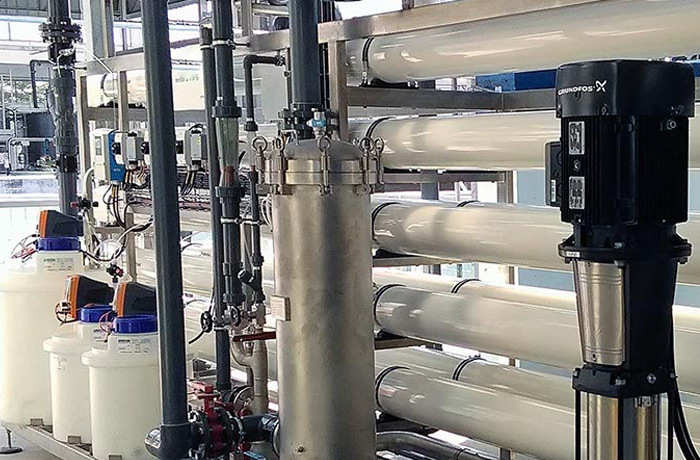 Reverse Osmosis is used to even remove mono-valid ions, like sodium and chlorides. Also molecules with low molecular weights like hormone disturbing matter and medicine rests can be removed. Contact us for a high level process! 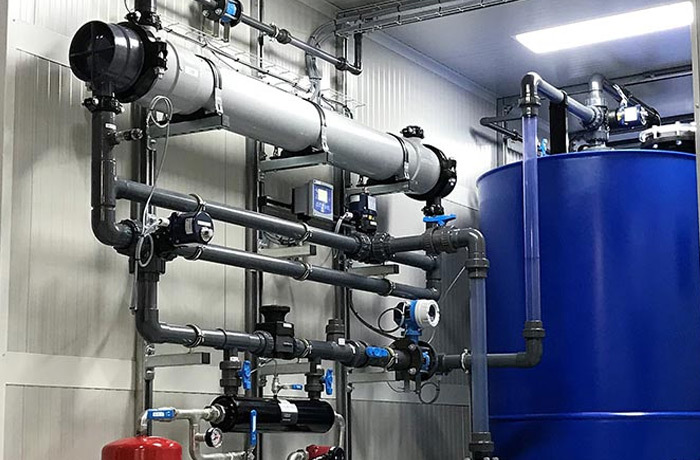 Jotem water treatment is a fast growing company, specialized in the design, construction and putting into action commissioning of water treatment installations. 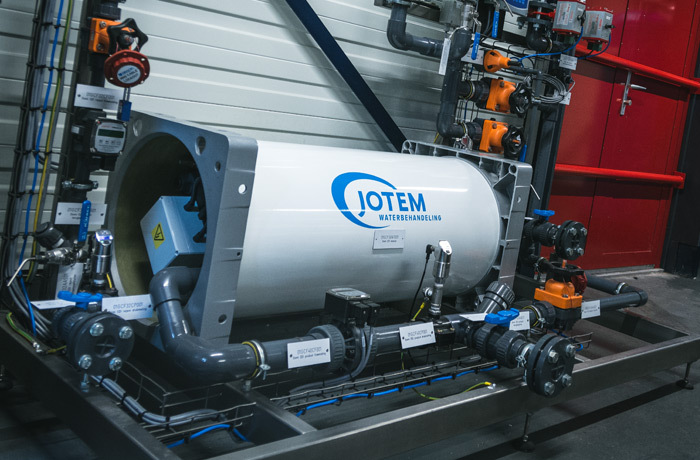 Jotem water treatment is both nationally and internationally globally oriented and mainly active a well know partner in the field of process water and water re-use. View our installation(s) in Virtual Reality for an impression from sketch to realization! Custom made. Clean & pure.